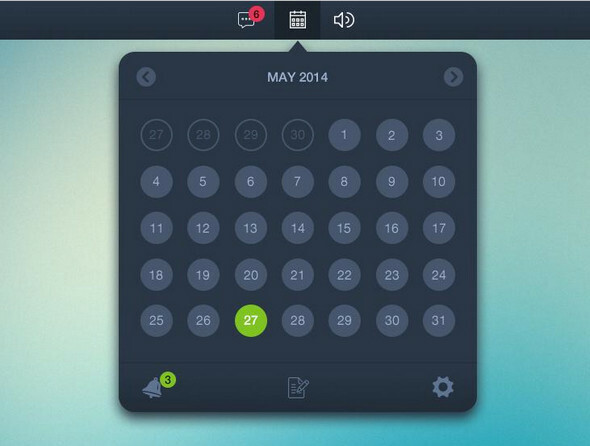 A clean collection of free psd, icons, html templates for your calendar based project design. 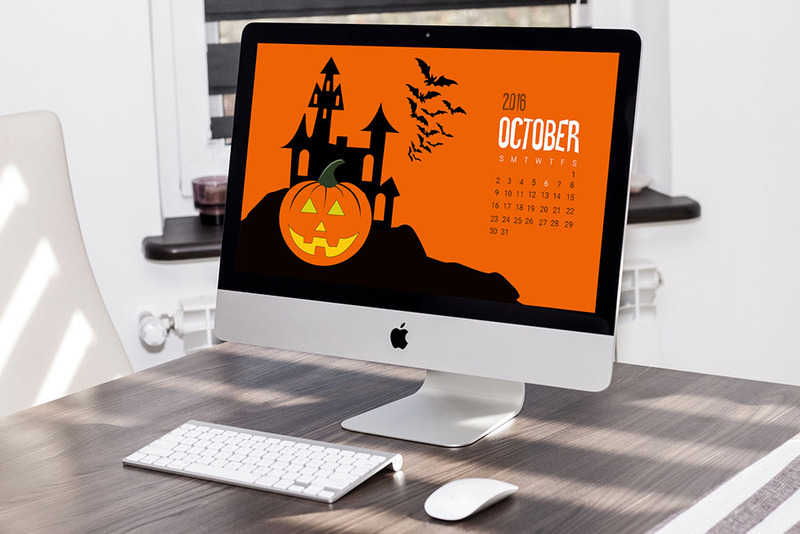 Find flat and more print ready designs in here. 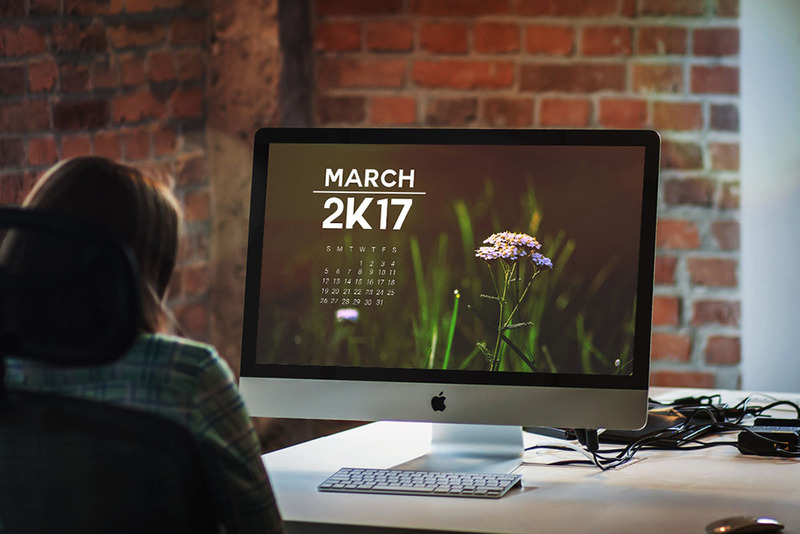 These great templates will let you keep track of your projects every month and every day once it is converted to proper versions. 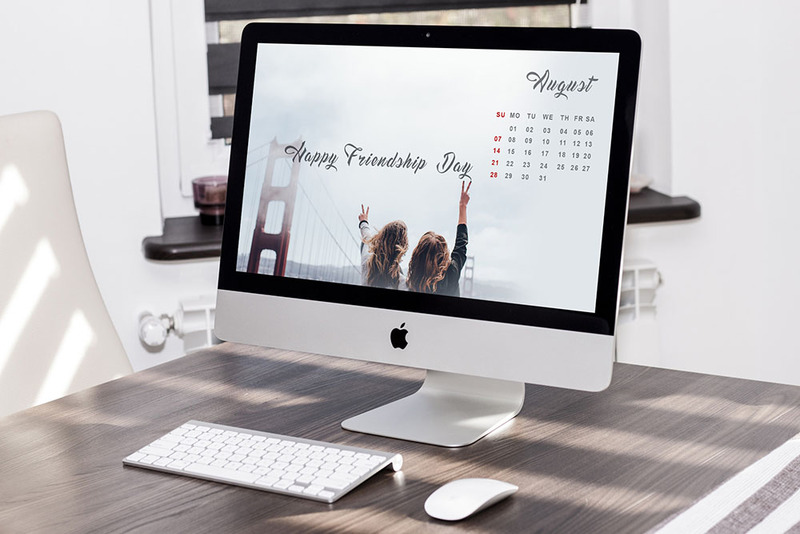 Organizing your daily projects as well as upcoming ones is essential when you start working in a professional firm. 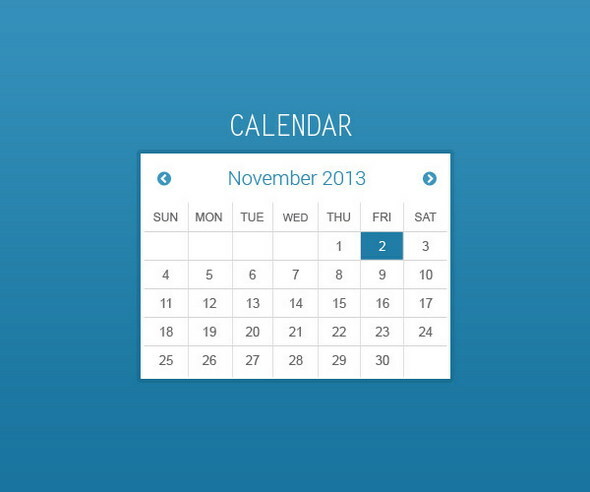 Get notified of your upcoming events once you have set the correct date of event. 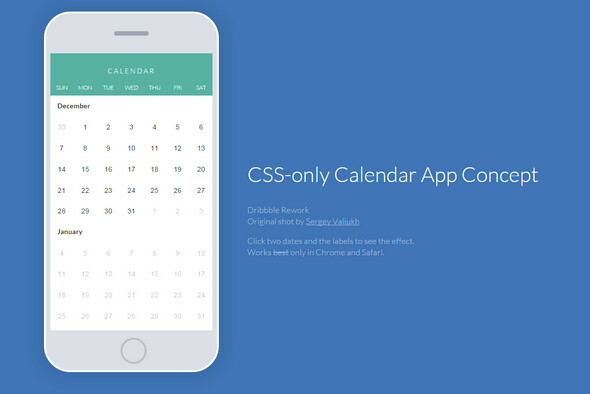 The css calendar templates included along with the psd templates will help you code your custom designs in no time. 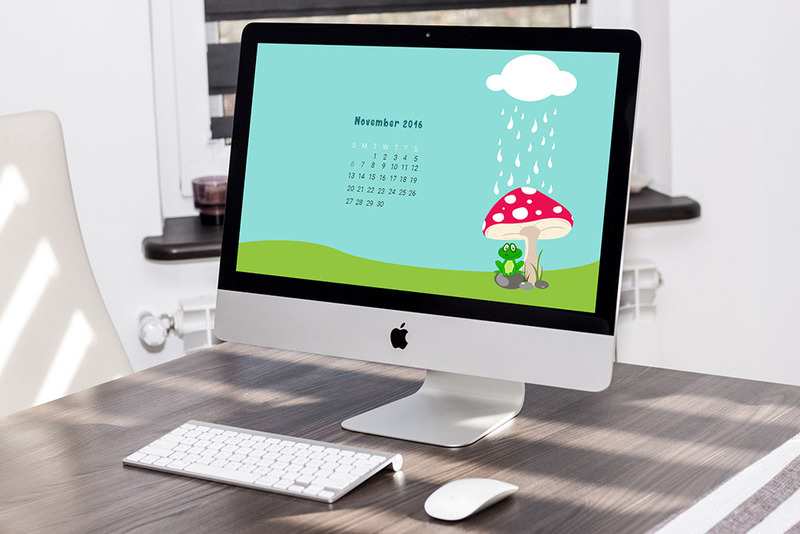 Download files in AI, EPS, PSD formats in this section 1. 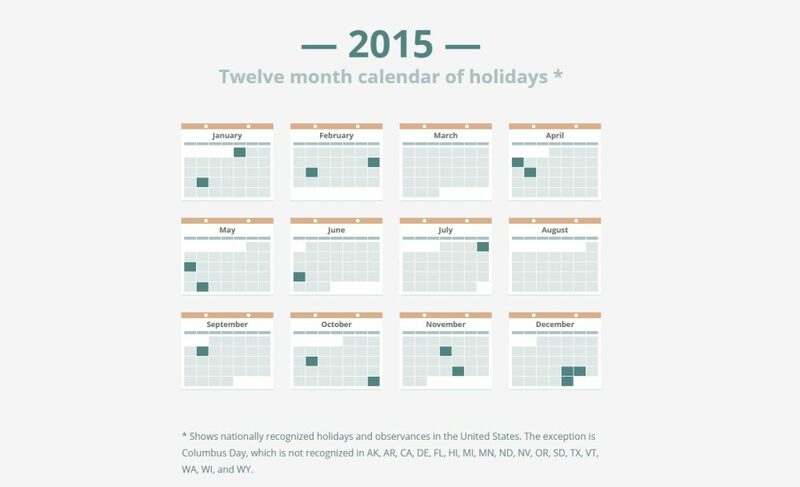 Please scroll down for html, css3 version of calendar templates. 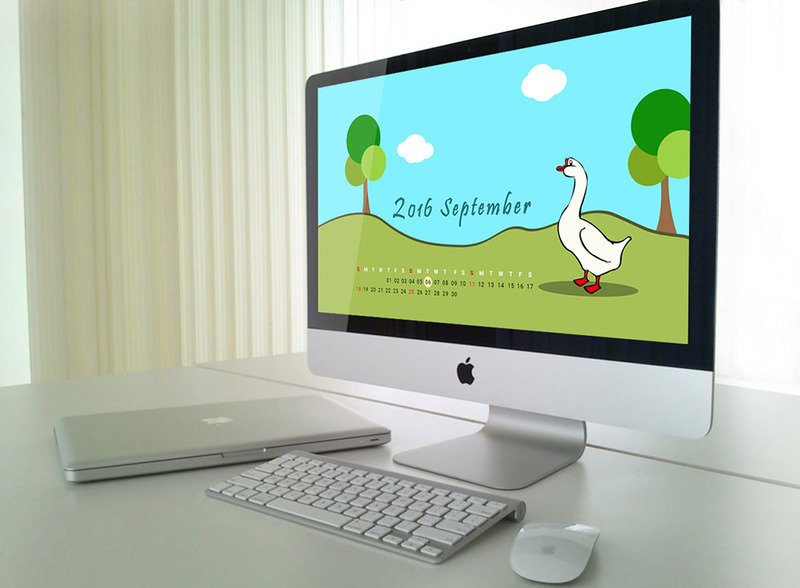 Also checkout these amusing wallpapers which you can use in your templates. 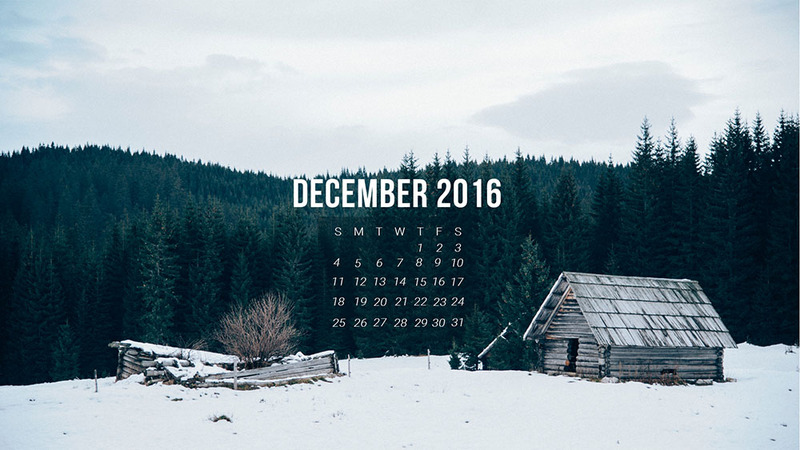 A clean calendar template with a psd format which you can reuse to make any calendar month. 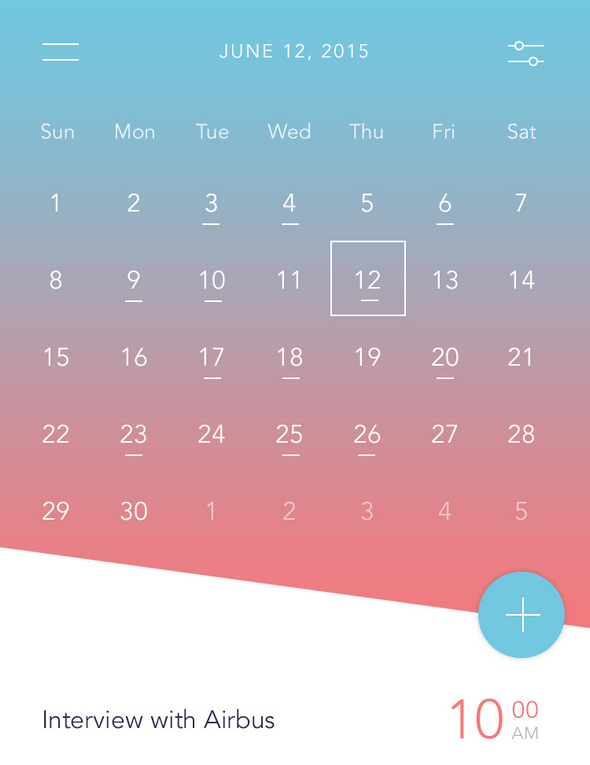 A small calendar for mobile app which you might be looking for with nice number font. 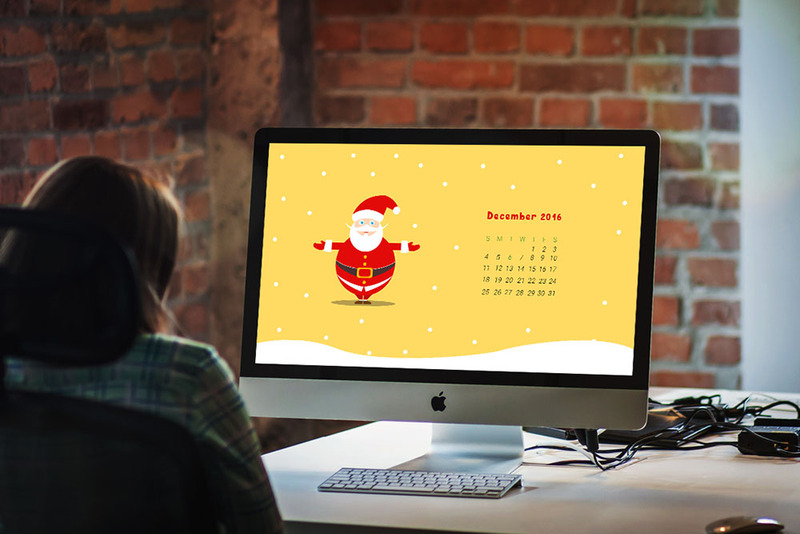 A calendar psd template with cool dark background with little green hover or click effect. 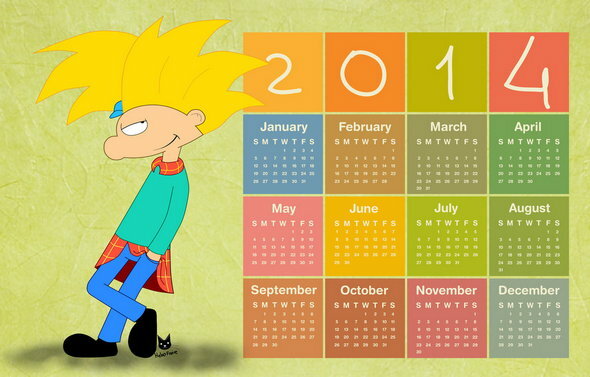 The arrangement of the calendar itself is pretty awesome for a monthly calendar. The download file in in .ai format which can be used with illustrator. 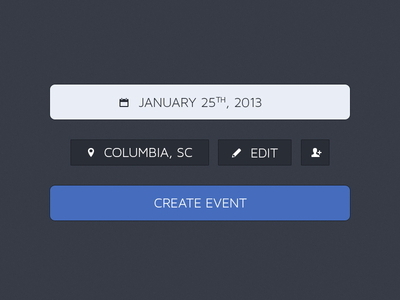 An event calendar with side note pop up. 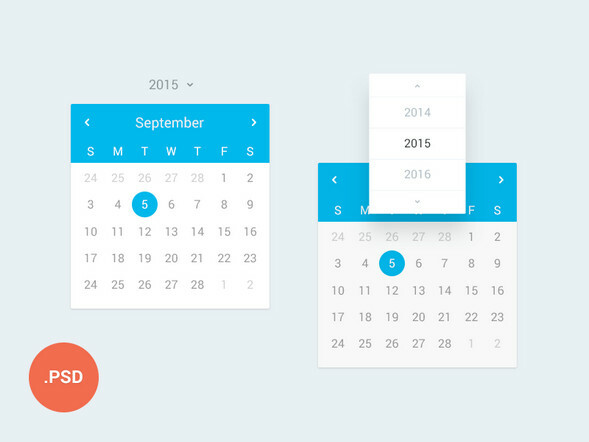 This impressive ui element for calendar design is free to download in psd. 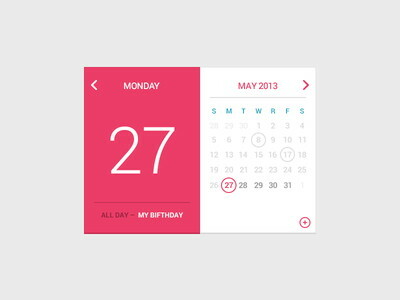 Clear flat calendar interface for all time. 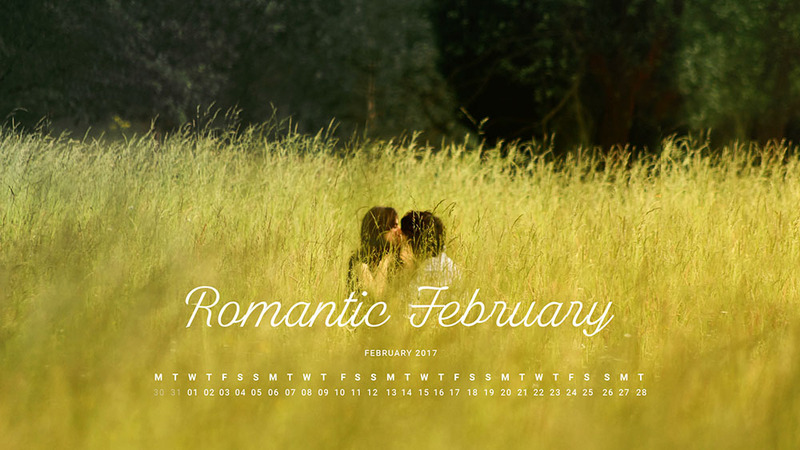 A flat single month calendar template. 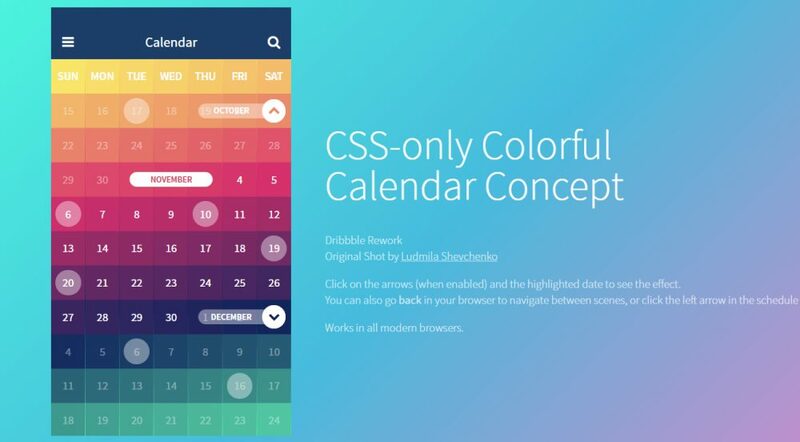 A glossy calendar for your mobile or desktop app. 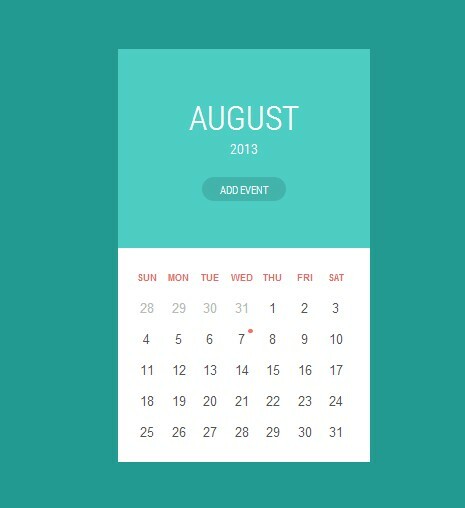 (Free PSD) Calendar app ui, task page. 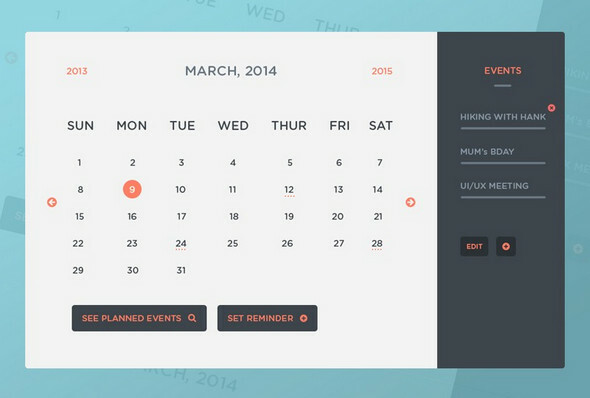 A flat user interface much suitable for mobile applications. 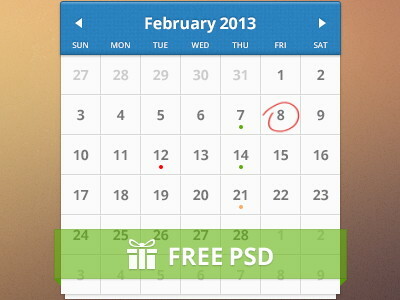 A free psd of calendar with blue color. It’s created in Photoshop but all objects are smart so you can easily re-size them. 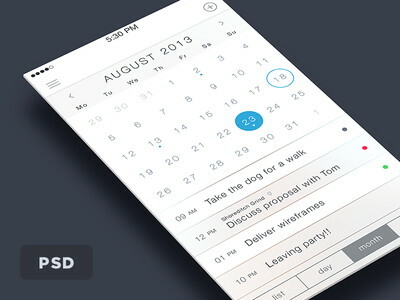 You can use this kit in designing mobile apps or any other project you like. 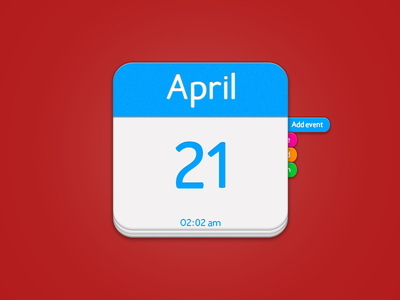 Here’s a freebie psd of the calendar widget I’ve worked on for fun. A apple OS ready application grouped with clean vector layers. 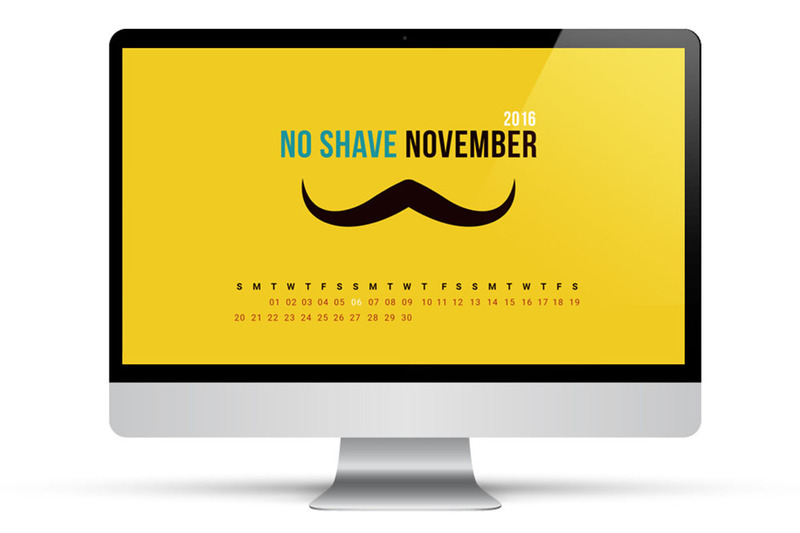 A collection of full 12 months of calendar released for the year. 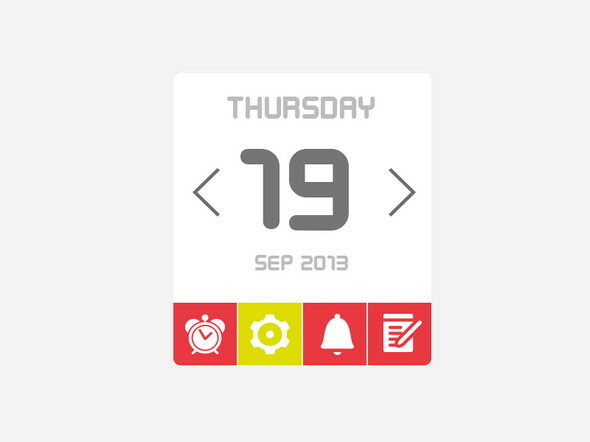 Much more of a standard ui template for weather conditions and date. 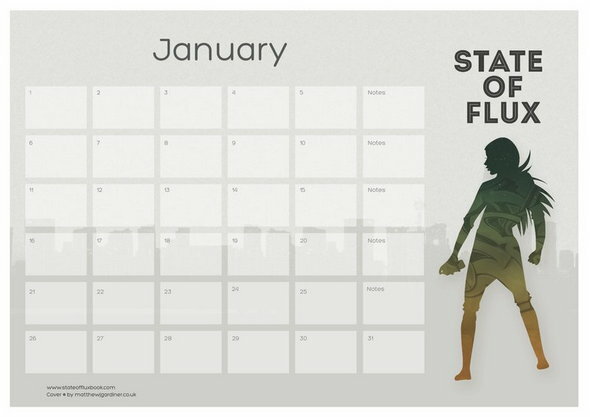 Needed a calender for something here at the office. Tried to make it as realistic as possible. It’s up for grabs. 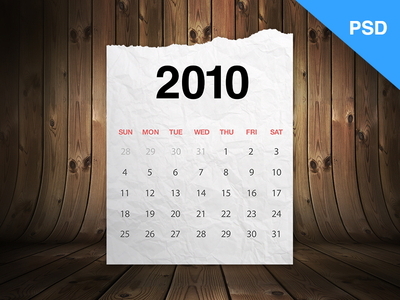 A old but still clean calendar template with vector layers. 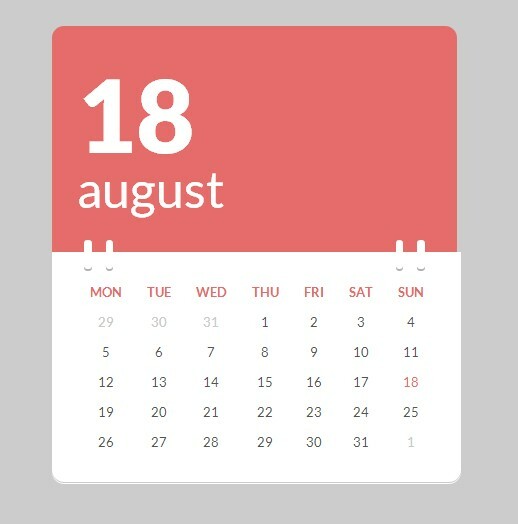 A modern calendar template with black and white combination. 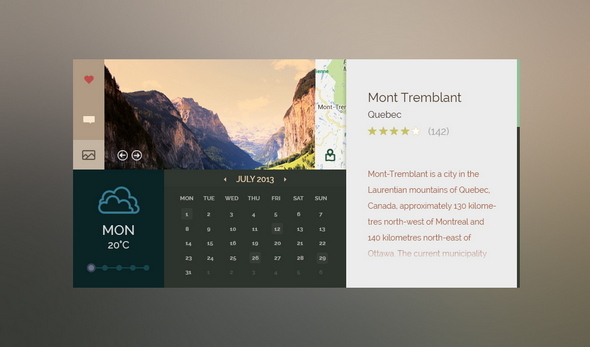 A gif files in included for attraction along with a psd file. 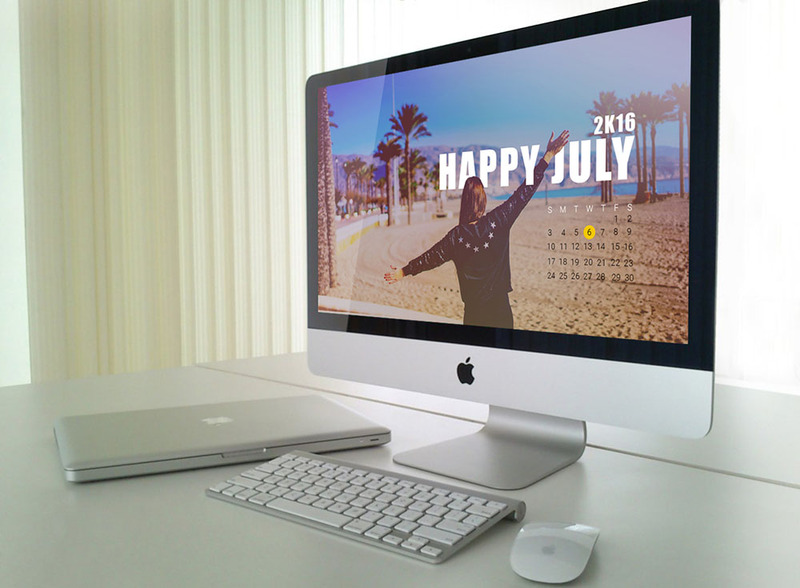 A clean, minimal template which is perfect for any application or even as a print template. 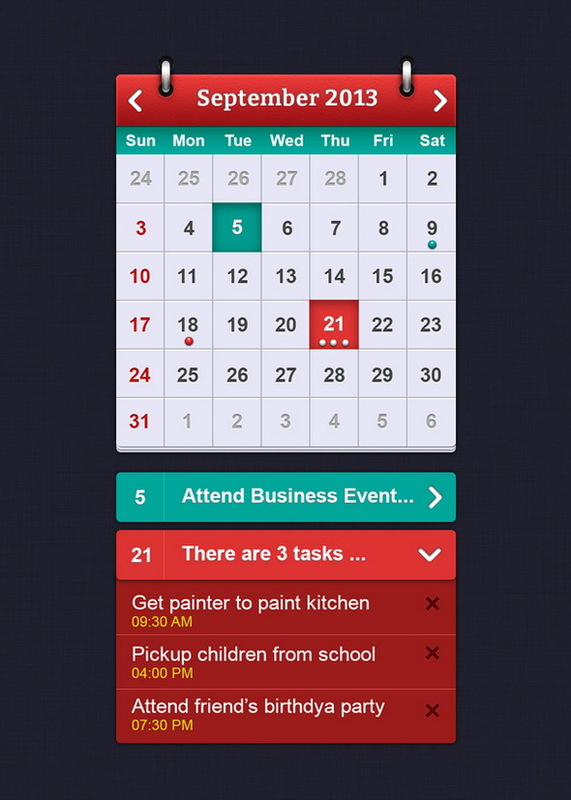 Use it as a ios7 app or a application design for ios7, android phones. 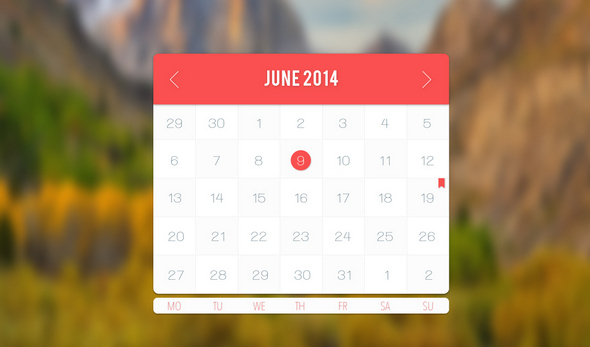 This calendar PSD freebie is created with mobile devices in mind especially iOS. 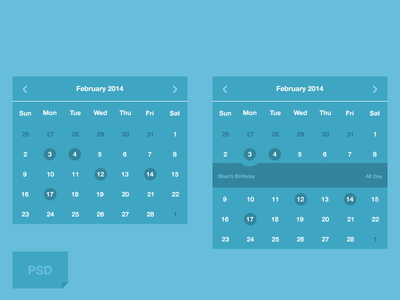 As always, the calendar UI design is created in full Photoshop shape layers and is fully editable. A notification property which rounded circle. 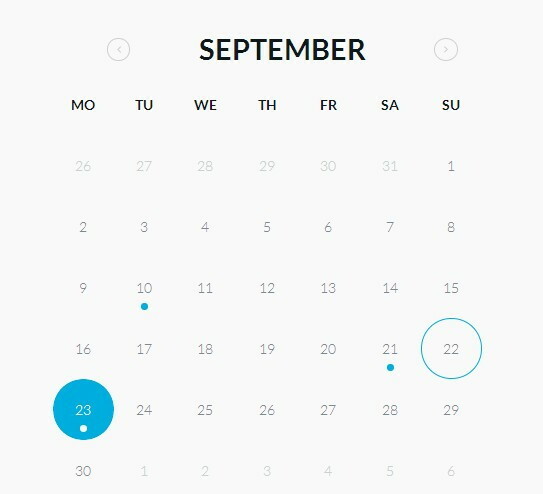 Create a event with selected date and location. 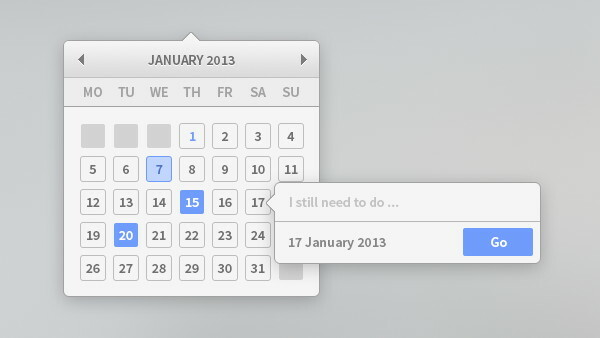 A popup options integrated with the psd design element to showcase daily notifications in style. 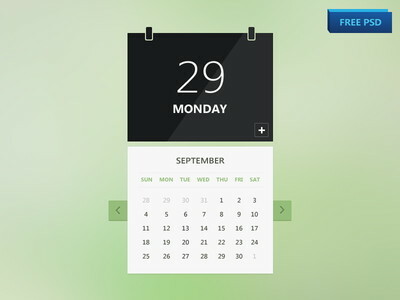 A flat calendar template by yesima available for free download. 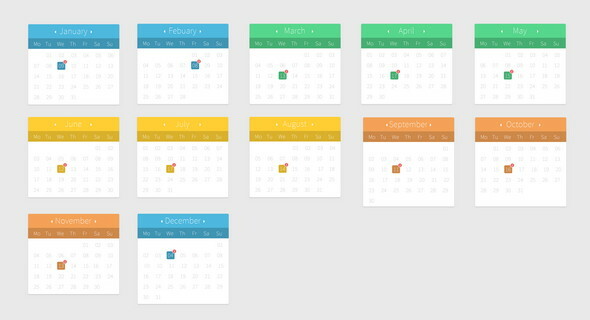 Vector shape Calendar Icons made in Photoshop. Event add delete progress. 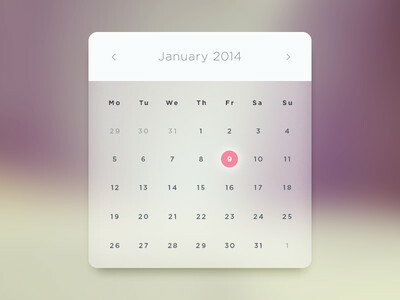 Editable and layered PSD. 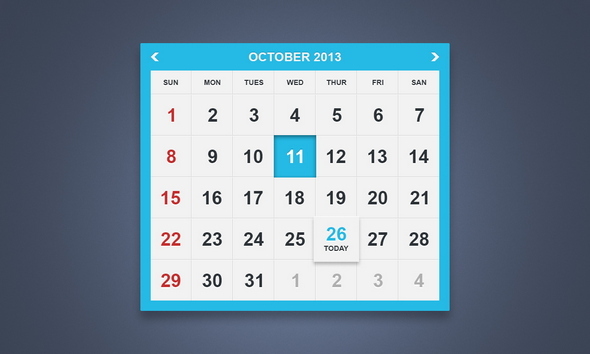 A set of flat icons which is made particularly for calendar applications. 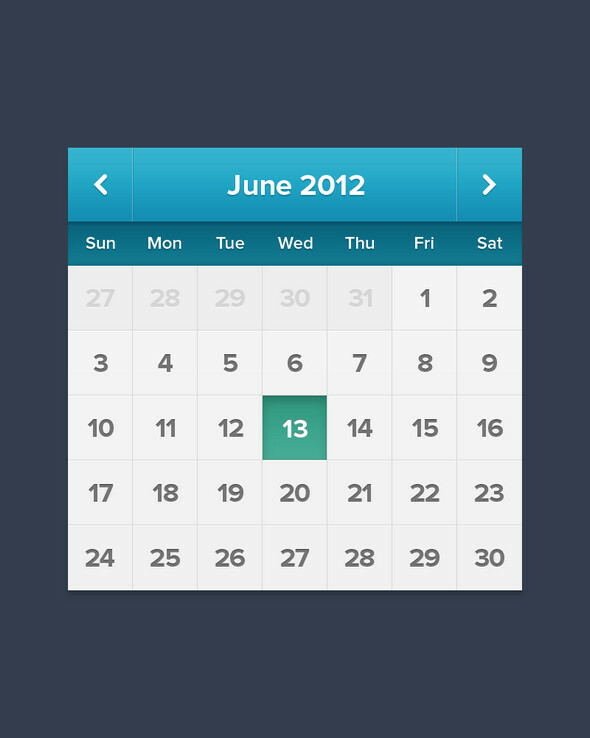 A solid design for calendar icon. 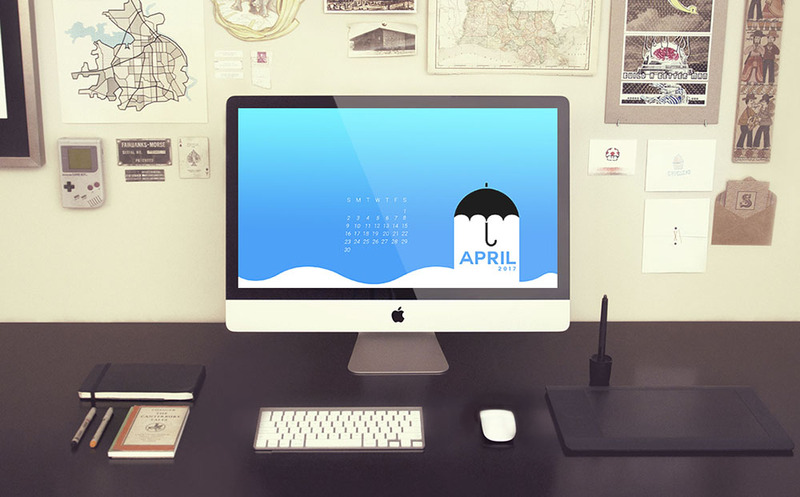 A cool psd template for creating custom calendar designs. 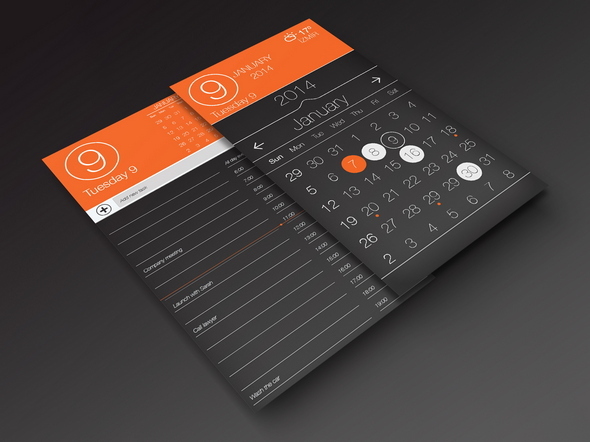 A brilliant app design for mobiles which can be used even in web projects is available for free download. 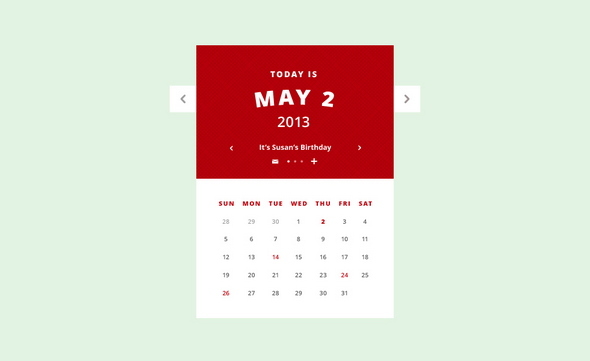 A calendar to keep for any purposes including design for your future projects in html5, css3 version. 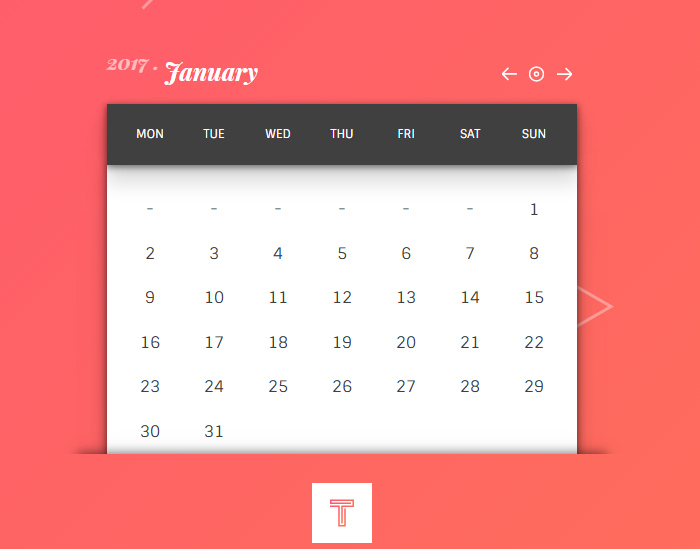 We have also included a html, css template to add in a html website design. Beautiful, very well coded too. 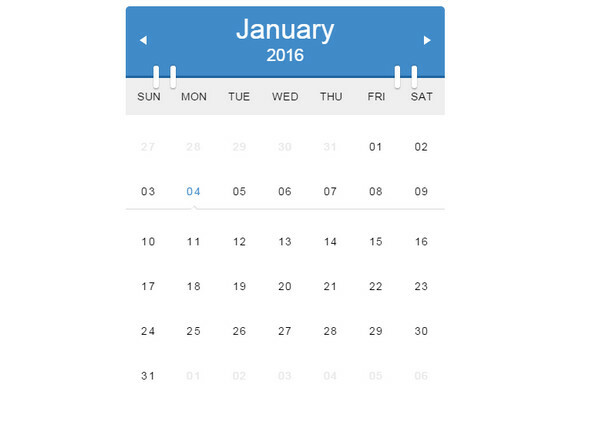 A css template for website which need calendar in their sidebar. 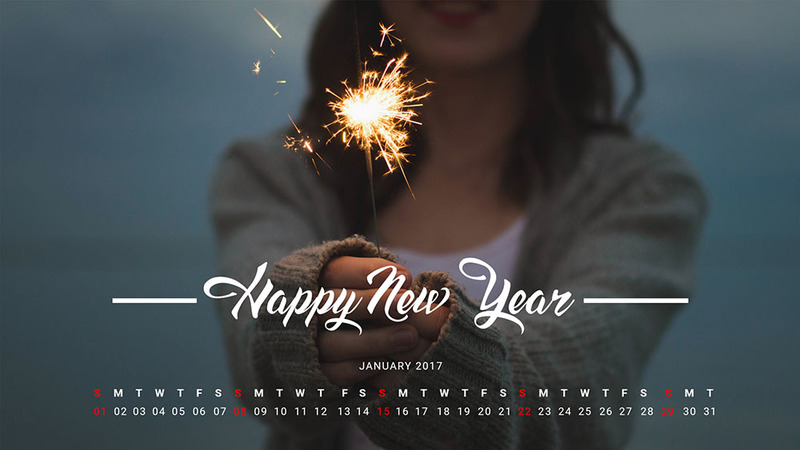 An artistic cloudy background for your modern calendar is free to download in multiple resolution and jpeg formats. 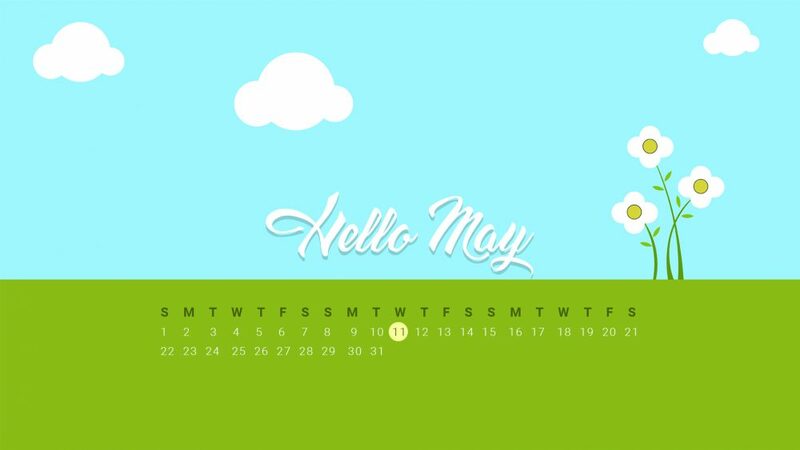 Get this free wallpaper for your desktop which uses may 2017 calendar dates. This comes with the second free chapter of State of Flux, all twelve months. For all Linkin Park fans out there. 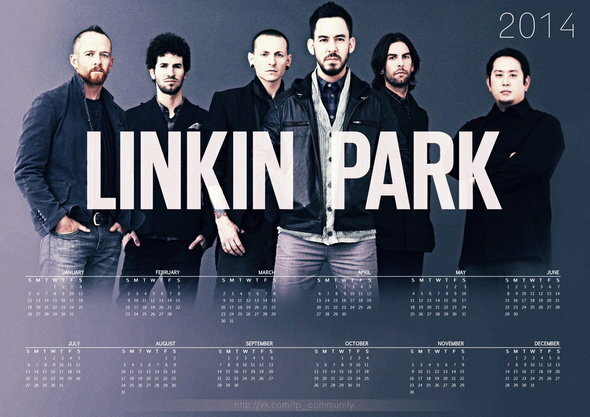 Amazing calendar with LINKIN PARK from me specially for fans of the group. Use it. Print it. Distribute! For fans of Richard Armitage.